Video production for The NFL, MLS, MLB, NHL and even the NBA. ENG for the NHL All Star Game and Stanley Cup in Vancouver, BC. Also covered the Molson Indy Race Vancouver Canucks, and BC Lions. ENG for the World Cup Downhill event at Whistler, BC as well as a Ski Series based in Vancouver. Here in Seattle, I have worked with all the pro teams and covered the MLB All Star Game at Safeco for MLB International, Hydro Races, Pro Bull Riders, Drag Racing. College Track, Swimming, Vollyball, the list goes on and on. 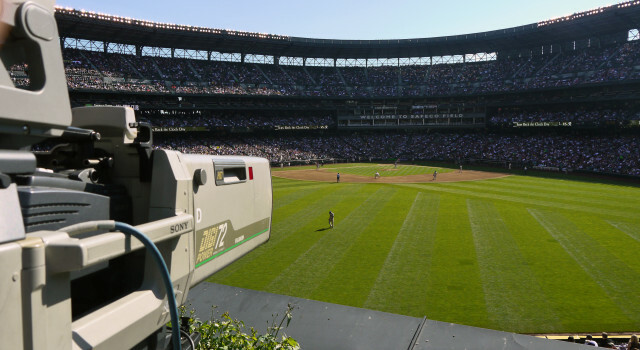 Hard Cameras for Baseball, Football, Basketball. 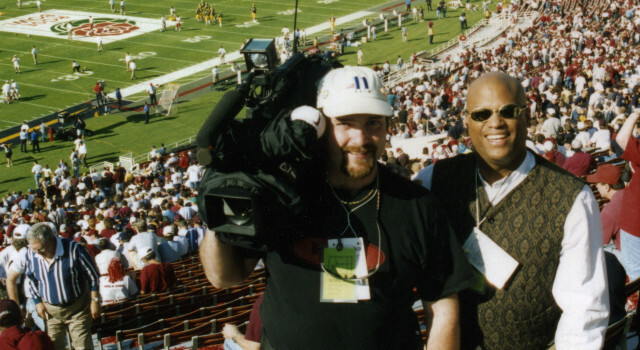 I worked as the Sports Photographer for KSTW for two years and then at KIRO part time freelance with Sports and NEWS Covering all the local teams and events. Most recently, hard camera for the Seahawks season leading up to the Superbowl Win, ENG camera for the Houston Broadcast of the Astros vs Mariners on Comcast Sports Net, Houston, TX and a bunch of Pac 12 Network games for the new college network.